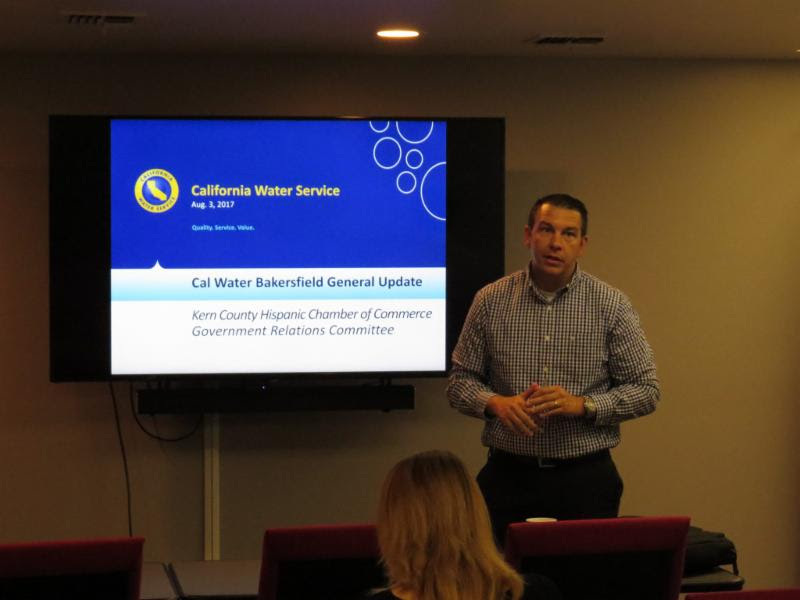 Pictured above: Kevin McCusker (California Water Service Company) spoke with the KCHCC Government Relations Committee on the franchise agreement extension with the City of Bakersfield in the Chevron Board Room at KCHCC on August 3. 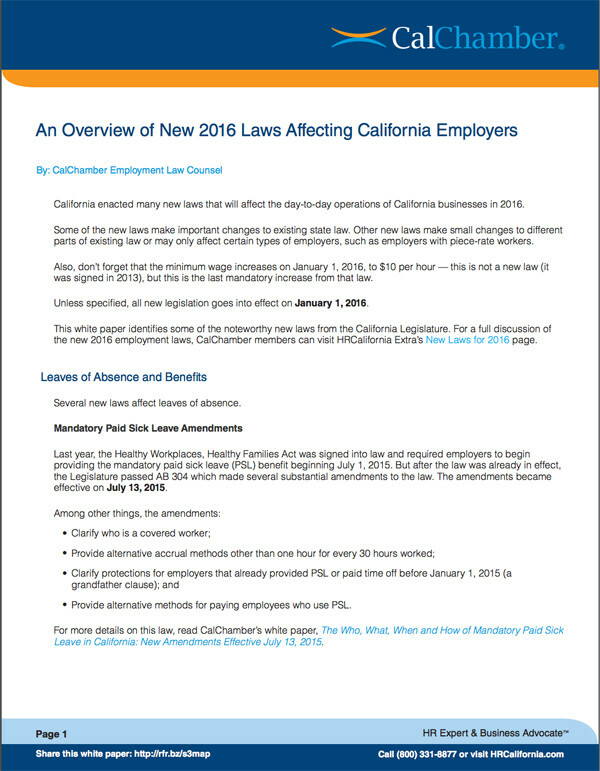 McCusker also updated everyone on the efforts by Cal Water to conform to the new TCP (1,2,3-Trichloropropane) standard being issued by the State. Above: KCHCC Government Relations Committee member, Russell Johnson. 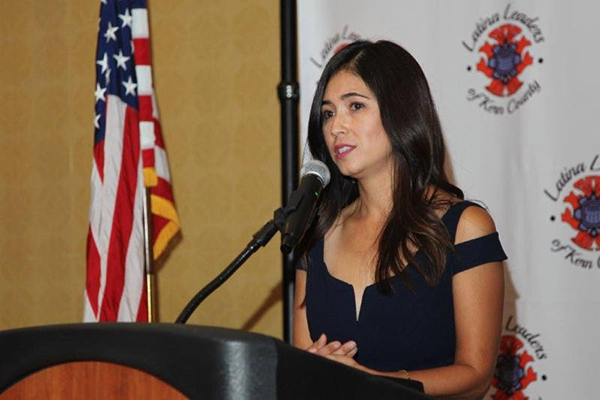 Congratulations to Norma Rojas-Mora, who was honored for her eight years of service as President of Latina Leaders of Kern County during the 18th annual Latinas Leading The Way Awards and Board Installation at the Bakersfield Marriot on July 15. 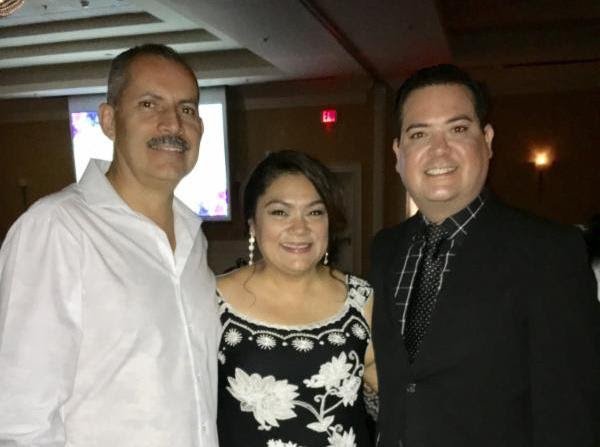 Pictured above from left: Jaime Rojas, Norma Rojas-Mora, KCHCC President/CEO Jay Tamsi. Also honored during at the July 15th event were Xochitl Garcia, Gabriela Murguia, and Racquel Pina (pictured above). Congratulations to all! 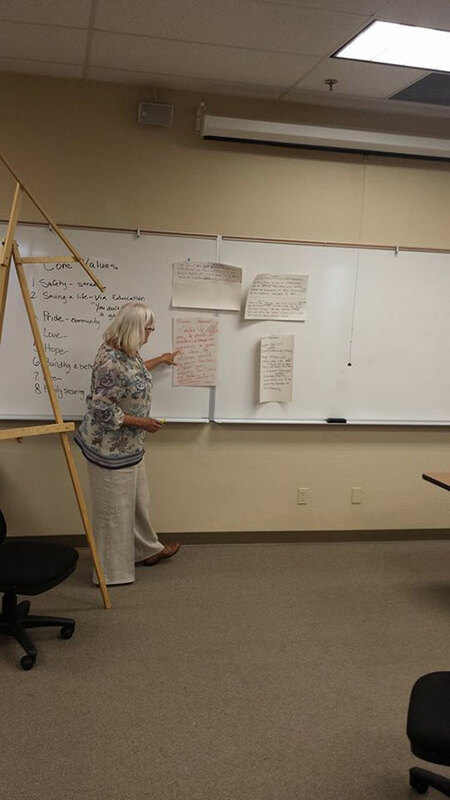 KCHCC Energy Academy completed their second energy Academy session! Congratulations to our KCHCC and DCC Small Business Academy Graduates! Thank you to Wells Fargo, the academy sponsor. Fri., July 28: Adobo Cook-Off, Cecil Ave. Park, 6pm. Sat, July 29: Philippine Weekend Grand Parade, Downtown Delano,10am. Jay Tamsi is a Delano High and Bakersfield College graduate with proud Delano roots. He has devoted many years to community service, a commitment he easily credits to his parents, Jimmy and Olivia Tamsi. 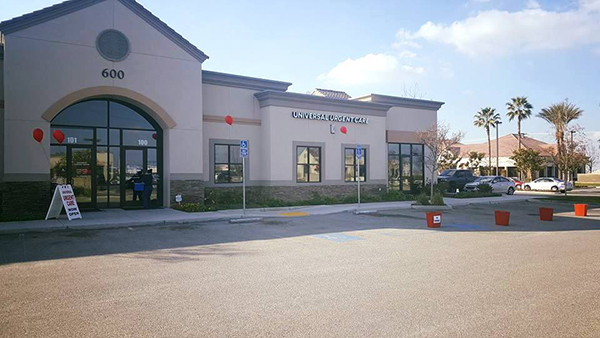 He earned his Bachelor's of Arts Degree from California State University Bakersfield in Communications and Marketing. 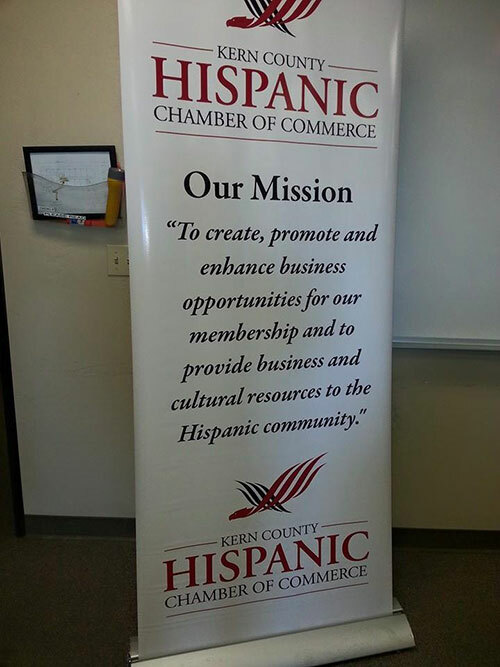 Tamsi is currently the President/CEO of the Kern County Hispanic Chamber of Commerce (KCHCC) and KCHCC Business Education Foundation. 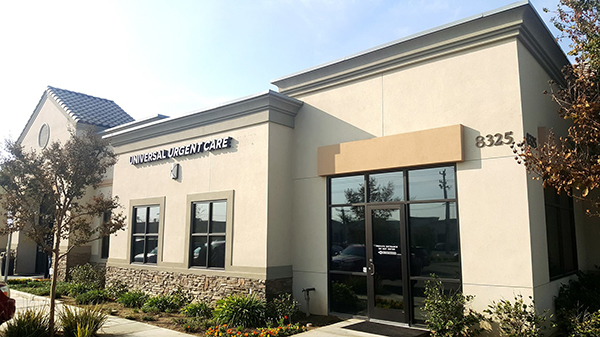 He is also the owner of Tamsi Consulting Services a small business that caters to strategic marketing and event planning locally. 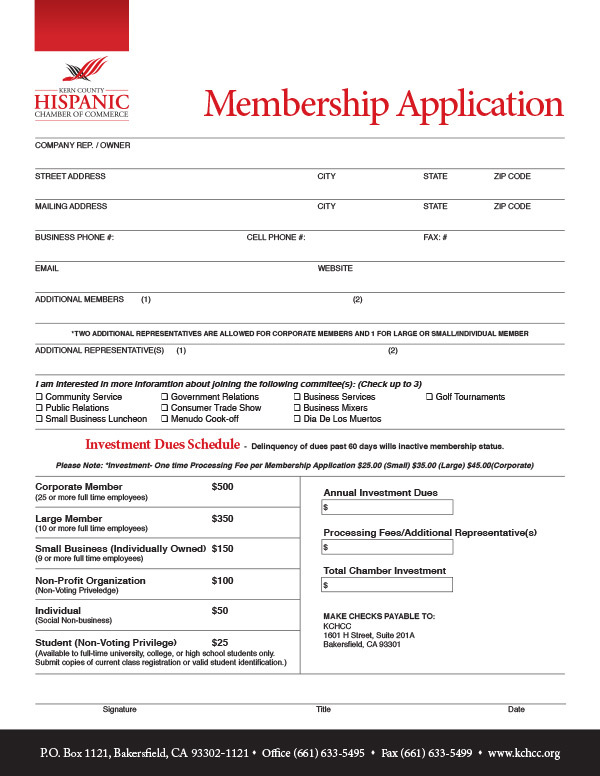 Through the KCHCC, he is responsible for building up membership up to 500 percent within 5 years of assuming the leadership role and boosting the local business economy by developing and implementing two KCHCC Business Academy programs, which are 10 weeks in length and have served and prepared over 300 entrepreneurs and new business owners within the last three years. 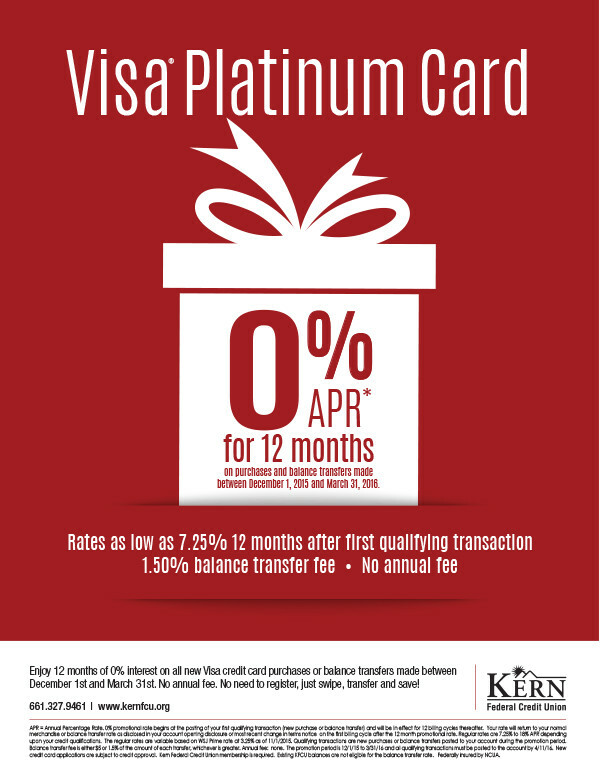 Tamsi continues to reach new successful milestones for the KCHCC. 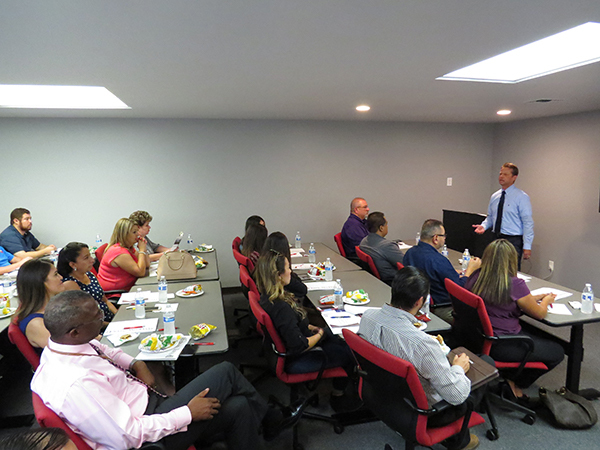 Recently, the KCHCC and Delano Chamber of Commerce partnered to bring an 8-week Business Academy for entrepreneurs and small business owners in Delano, providing an exciting new adventure for businesses in Delano and Kern. Tamsi serves as a member at St. Mary's Catholic Church in Delano. Last year, he helped organize the induction of rites celebration for Father Loji Pilones as the new priest of St. Mary's; Bishop Armando Ochoa presided the ceremony and attended the celebration. Tamsi also organized with the help of dedicated parishioners a Thanksgiving Community Feed for less fortunate families and individuals through the membership of St. Mary's Church. Through Catholic Charities Diocese of Fresno, Tamsi served his first year on the committee that organizes the "Harvest of Hope Bakersfield" event alongside of Monsignor Craig Harrison, Beverly Camp, among other parishioner leaders within St. Francis of Assisi Parish. Tamsi said the committee has been extremely dedicated in raising funds for the local Catholic Charity chapter. For more than 10 years, Tamsi worked for a large corporation as a Senior Documentation Specialist where he was responsible for implementing many marketing strategies and building partnerships in the community, including, but not limited to, the San Joaquin Valley Junior Achievement, Bakersfield Homeless Shelter, Habitat for Humanity, Freedom Walk for Diabetes, and National Law Enforcement Night Out - too name a few. 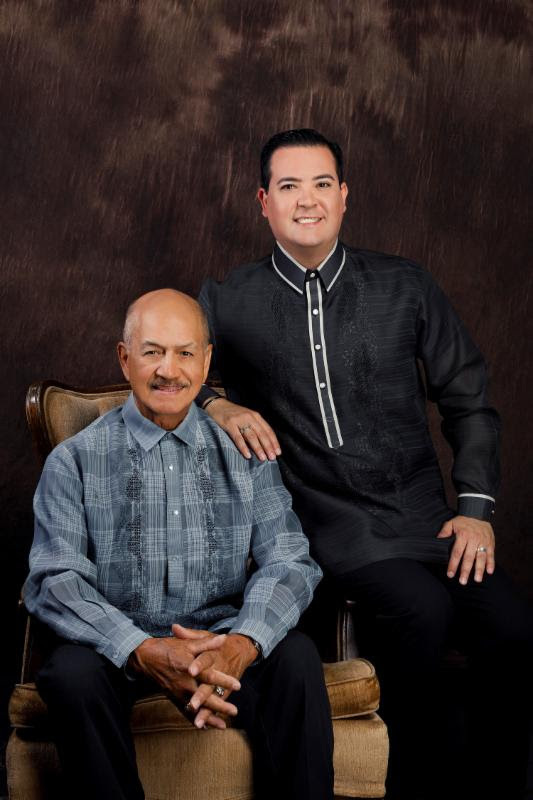 Tamsi's multicultural heritage - Mexican and Filipino-American - has put him in a unique position to take part in different organizations devoted to passing down enriching ethnic traditions to future generations. 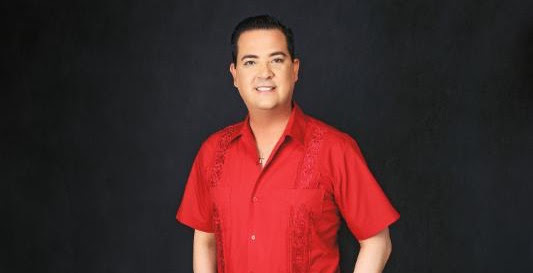 As such, he has devoted countless hours and efforts as Director on several community boards, including the Greater Area Delano Youth Foundation, Lifetime member of Delano Harvest Holidays, Inc.; Philippine Weekend Executive Committee, Inc.; Philippine Weekend Scholarship Fund; Philippine Weekend Board of Directors; and Filipino-American Cultural and Educational Organization. In addition, he has served as a Filipino Community Officer for 16 years, 8 of those years as Vice-President and for the last 8 years, he has led the organization as the current President of the Filipino Community. Tamsi is responsible for the only Filipino Hall in the State of California, the hall where Filipino's started the 1965 grape-strike under the leadership Manong Larry Itliong and Philip Vera Cruz who began the grape strike so that Filipino's can get fare wages and living conditions. 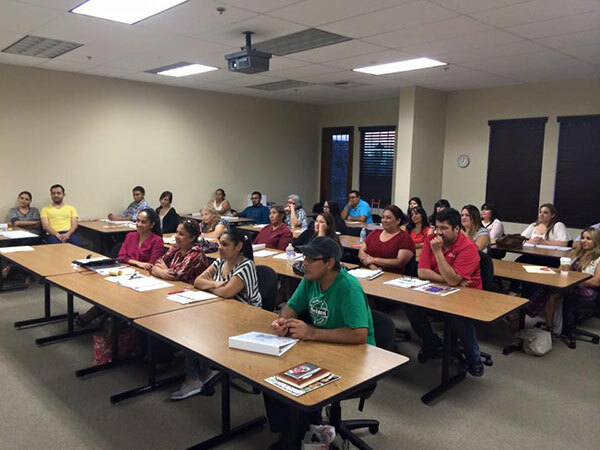 Recently, Tamsi served as the Latino Outreach Coordinator for Bakersfield College Measure J Bond. 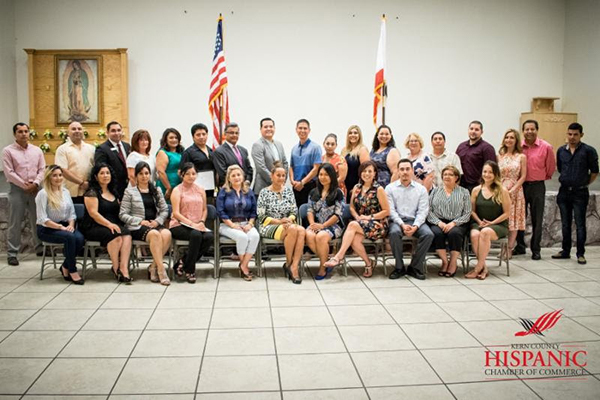 Tamsi is also a past board member and public relations officer for the Latin-American Citizens of Association and board member of the Kern County Youth Mariachi Foundation. In other commitments, Tamsi is on the Executive Board for Southern Sierra Council Boys Scouts of America, a board member to the Bakersfield Symphony Orchestra Inc. and Kern County Workforce Investment Taskforce, Dignity Health Memorial Hospital Foundation, Dignity Health Mercy Hospital Board, Exceptional Family Center for children with Disabilities; Keep Bakersfield Beautiful-Anti-Litter Committee, Advance Center For Eyecare Advisory Council, Kern Citizens for Energy Leadership Committee, and for the last four years, an active board member of the Sister City Project Corporation for Queretaro, Mexico. 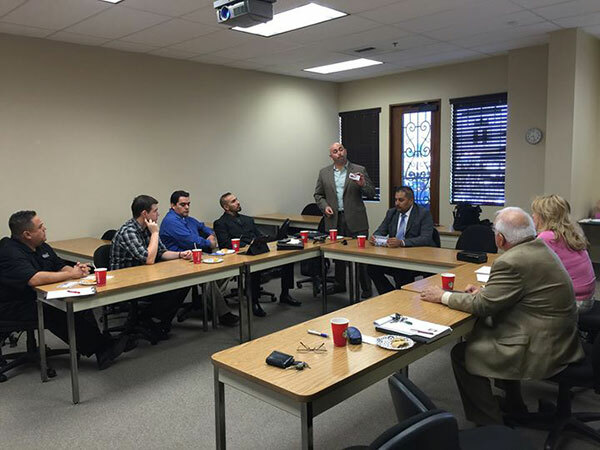 As part of the Sister City Project delegation, he joined other committee members, including Bakersfield's Mayor Harvey Hall, and visited Queretaro to meet with its community leaders, dignitaries and officials in 2012 and 2016 to represent Kern County. For over 16 years, Tamsi dedicated his time as a member of the North Kern and Kern Valley State Prison Citizens Advisory Council, a position appointed by a state legislator. He is a member and leader of the National Federation of Filipino American Associations and American Cancer Society's Relay for Life. Tamsi is currently on the leadership committee for the Bi-National Health Week Taskforce, a week-long schedule of events that provide complimentary health screenings, vaccinations, among other medical services to low-income families in Kern County; a member on the Kern Energy Festival; and past committee member for Appetite for Sight for the Advanced Center for Eyecare for the Blind and Visually Impaired. His leadership has not gone unrecognized. 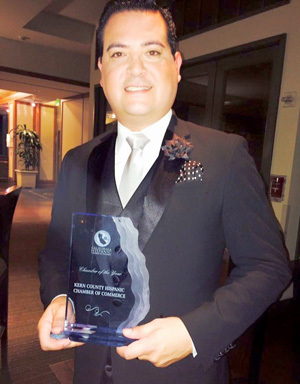 He was nominated and selected by his peers in the community through Bakersfield Life Magazine's "20 Under 40" people to watch in Kern County, and in 2015 Tamsi was honored as one of 85 Hispanic Chambers in the State of California as Chamber of the Year. 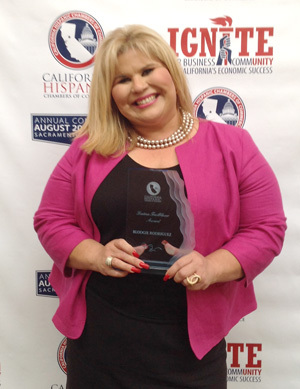 Another accolade is Tamsi was recognized in August 2014 and honored with the California Hispanic Chambers of Commerce "Executive of the Year" award. In addition, Tamsi has been recognized with other recent awards, including "Benevolent and Protective" Order of Elks No. 266 and "Bakersfield's Best" Award and named the Hometown Hero by Modern Woodman of America. 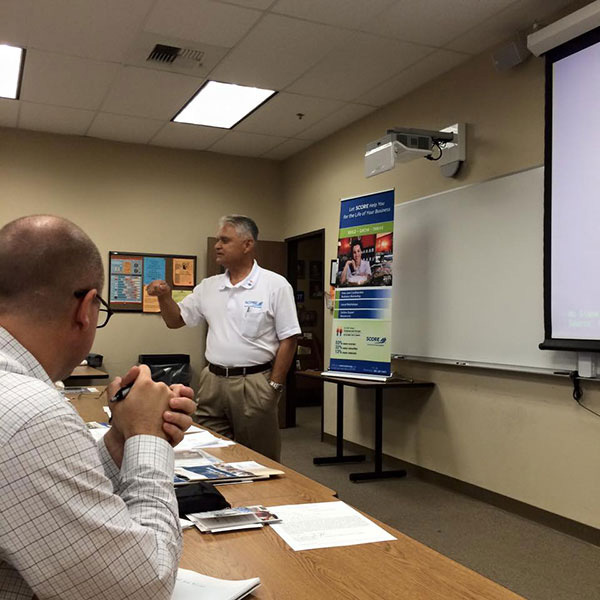 He also plays an active role in the Kern Community High School District and Bakersfield City School District's partners in education. With his faith in GOD as an important facet of his life, Tamsi believes in the importance of spending time with family (his Dad, Mom, Sister Anna, Brother in-law Brandon, nephews Jaykobe and Tyler) and friends, as well as mentoring our youth into leadership positions. 2017 Installation and Business Awards Dinner! Congratulations to our award recipients: Businessman of the Year - Stephen W. Schilling, CEO, Clinica Sierra Vista; Businesswoman of the Year - Dr. Sonya Christian, President, Bakersfield College; Corporation of the Year - Kern Federal Credit Union; Large Business of the Year - La Costa Mariscos; Small Business of the Year - Mc Murphy's Irish Pub; Non-Profit of the Year - Self-Help Federal Credit Union; Community Service Award - Robert Rodriguez, PIO, California Highway Patrol. Event Sponsors: AltaOne Federal Credit Union, Chevron, Clinica Sierra Vista, Inc., Connie Conway for State Senate, Doubletree by Hilton, Shannon Grove for State Senate, KGET - TV 17, Adventist Health, Bakersfield, Bakersfield College, Charter Communications; H.A. Sala, A Professional Law Corporation, Advanced Beverage Company, AT&T, CBCC-Comprehensive Blood & Cancer Center, Freestyle Event Services, Inc., Granduer Productions, InMotionpro Photo Cinema, Western States Petroleum Association, Kaiser Permanente, Kern County Farm Bureau, Pacific Gas and Electric Company, State Farm, Vidak Ranches, Inc. and Wells Fargo. Board Members: Robin Mangarin-Scott, Dignity Health; Ricard Villarreal, Wells Fargo; Colleen Dillaway, Charter Communications; Dr. Stuart Tatsuno, Lifetime Chiropractic; Miranda Whitworth, Kern Federal Credit Union; Les Clark, Independent Oil Producer's Agency; Ken Ouellette, Advance Beverage; Denise Castaneda-Ornelas, La Bonita Tortilla; Victor Martin, CSU Bakersfield; R.L Hutchinson, Attorney at Law; Sal Saavedra, Daniells, Phillips, Vaugh & Bock; Donna Herman, American Cancer Society; Ed Taylor, Businessman; Sal Brito, State Farm; Chris Lowe, AltaOne Federal Credit Union; and Nancy Solis Vargas, Cintas. 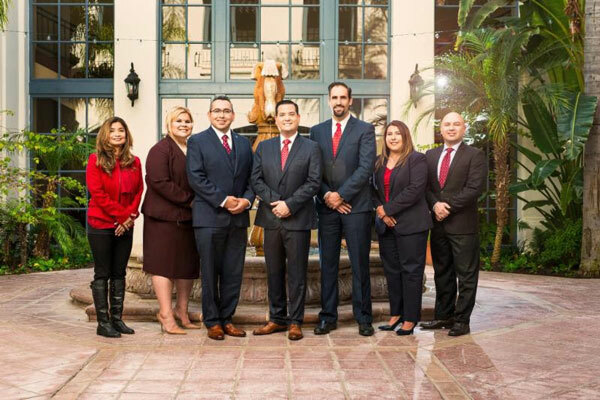 Chair of the Board: Jorge Barrientos, Chain| Cohn | Stiles; Vice-Chair: Cecilia Tomono, Adventist Health, Bakersfield; Secretary: David Alanis, EDD/America's Job Center of CA; Treasurer: Chris Bernal, Bernal Tax & Accounting Services; Past-Chair, Norma Rojas- Mora, Kern County Housing Authority. 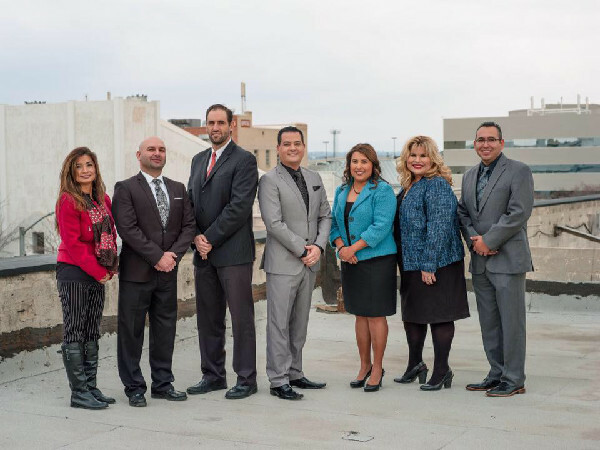 Board Members: Dr. Carlos Alvarez, H+A Healthcare; Justin Cave, Advanced Center for Eyecare; Pam Alvarez, Beautiful You Medical Aesthetics; Blanca Cavazos, Taft Union High School District; Cory Ferrier, Adventist Health, Bakersfield; Xochitl Garcia, Gaul Wallace Garcia Attorneys at Law; Gabriella Mello, Wells Fargo; Maria Hernandez, Business Consultant; Alma Navarrete, KGET/Telemundo; Lisa Robles-Kent, Bakersfield College, Michael Olivares, Aera Energy; Kenan Patel, Rabobank; Cornelio Rodriguez, Bakersfield College. some images of this important event. 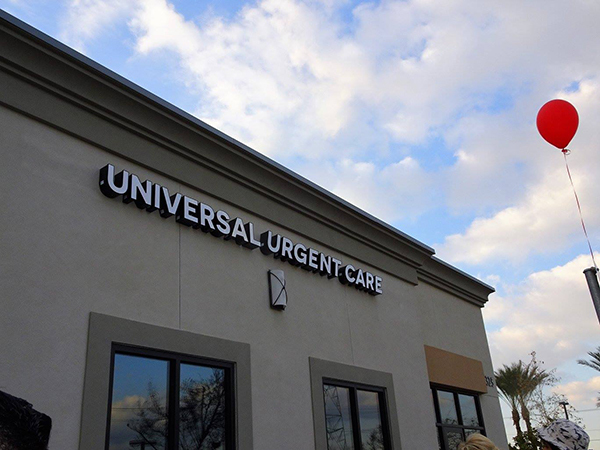 Celebrating the re-grand opening and ribbon cutting of UNIVERSAL URGENT CARE at its beautiful Brimhall Road facility. 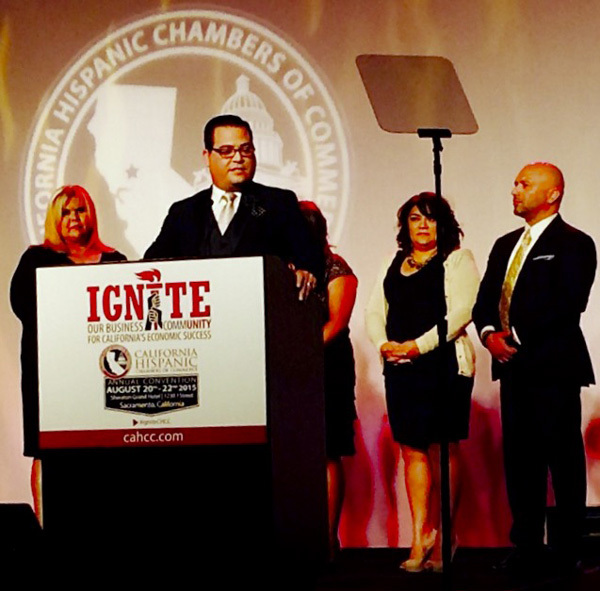 During its annual three-day convention, the California Hispanic Chambers of Commerce announced that the Kern County Hispanic Chamber of Commerce as its 2015 “Chamber of the Year.” The announcement was shared Friday evening, August 21, 2015, at the Sacramento conference. 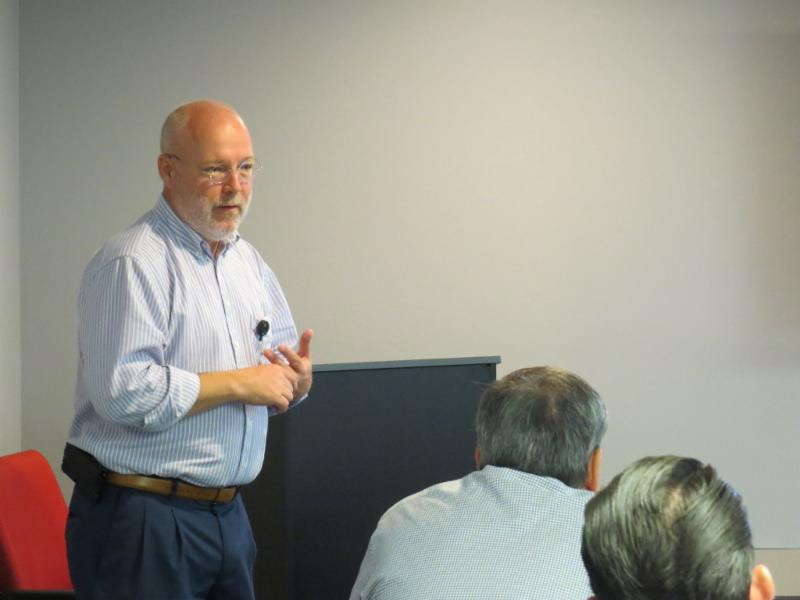 The award adds to the KCHCC’s growing list of accomplishments, including Executive of the Year awarded to Jay Tamsi from the state organization just last year. Additonally, KCHCC’s very own Blodgie Rodriguez, Chair women of the board, was recognized with the “Latina Trailblazer Award” by the CHCC for paving the way for other Latinas in her industry at Thursday’s opening Latina lunch at the state convention . “It is with great honor I accept the ‘Chamber of the Year’ award tonight on behalf of the Kern County Hispanic Chamber of Commerce (KCHCC). 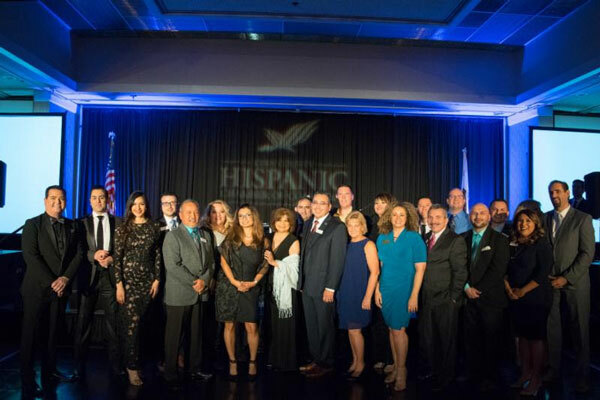 I would like to thank our board members, foundation members, diplomats and distinguished chamber members that KCHCC was selected as the recipient of the year; what a great accomplishment for all of us,” exclaimed Jay Tamsi, CEO/President of the Kern County Hispanic Chamber of Commerce. “It is also a privilege to announce, Blodgie Rodriguez, Chairwoman of the Board, received the ‘Trailblazer Award’ for paving the way for other Latinas. 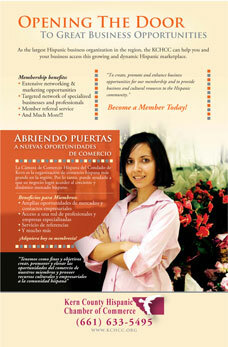 We are very honored to have Blodgie as a leader not only through KCHCC but our entire community,” added Tamsi. 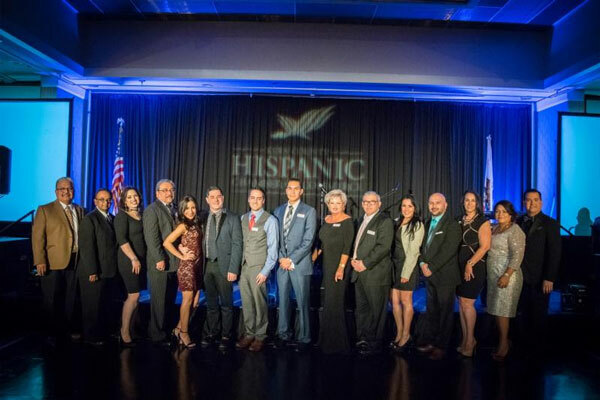 KCHCC Executive Board Chairwomen Blodgie Rodriguez was the recipient of the “Trail Blazer” award for paving the way for other Latinas in her industry. KCHCC was awarded for its numerous successes including establishing a small business academy in partnership with Wells Fargo from which 112 entrepreneurs were graduated, increasing its membership 300 percent in 3 years, developing 12 business courses funded by JP Morgan Chase, partnering with local oil and energy corporations to implement the first energy academy which provides $500 scholarships to its 30 academy graduates, and other programs that benefit the business community here in Kern County.